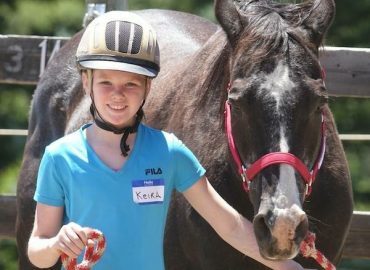 Sponsored by Kenn Kline, Thank you! 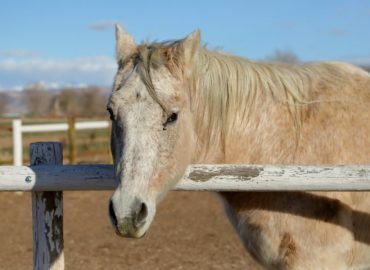 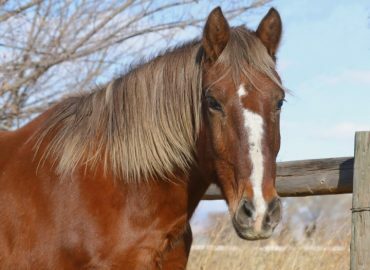 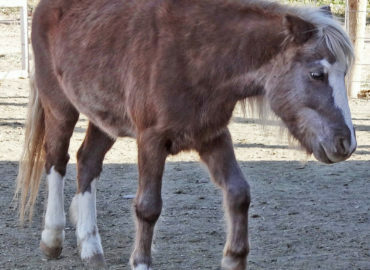 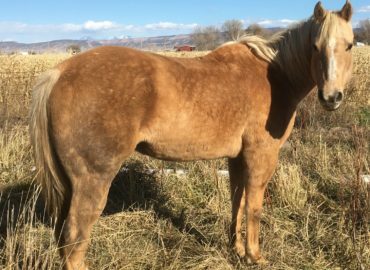 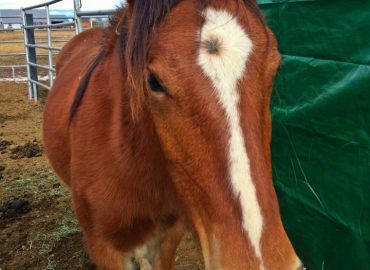 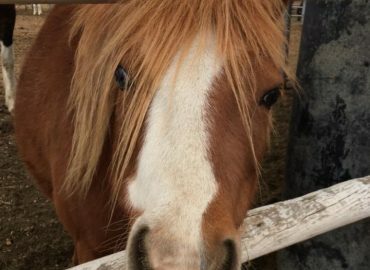 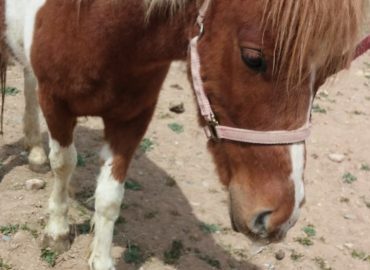 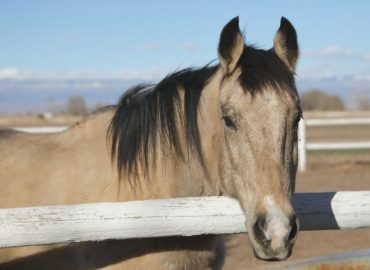 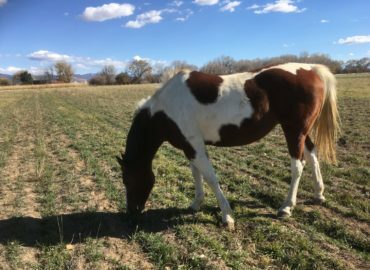 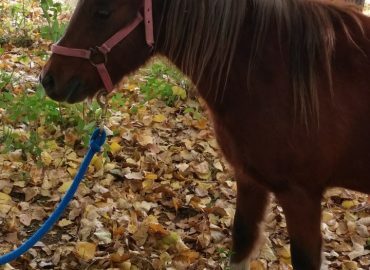 Little Man is a wonderful horse who was donated by The Barnes Ranch located in Littleton, Colorado to be a part of our Veterans program. 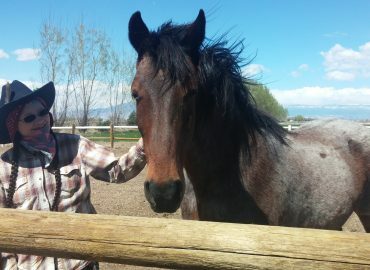 In his life before coming here he moved cows, roped, and generally worked the ranch. 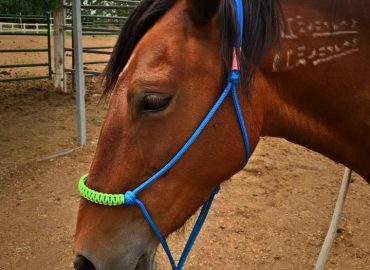 He now spends his days helping kids, adults, and veterans in our Mental Health Program as well as doing Therapeutic Riding and Riding lessons. 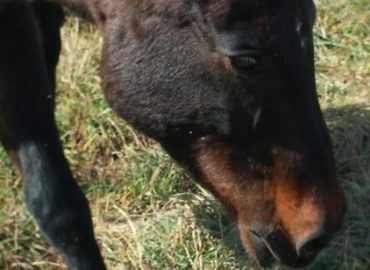 Everyone falls in love with Little Man the second he turns his kind eyes on them. 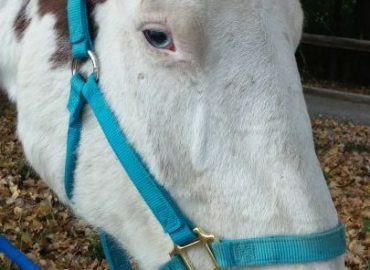 He has a lovely face that kids immediately trust. 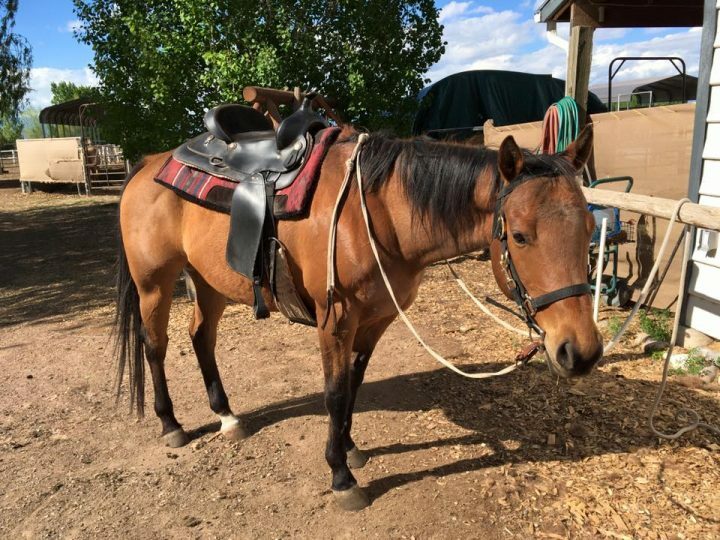 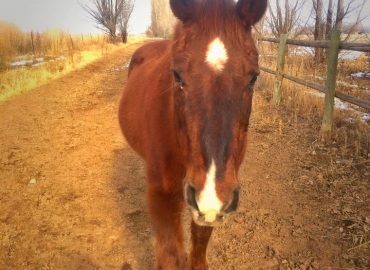 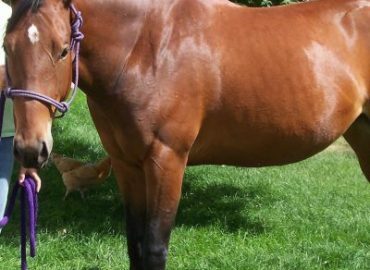 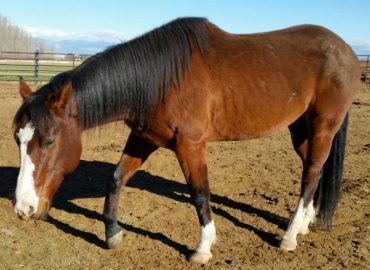 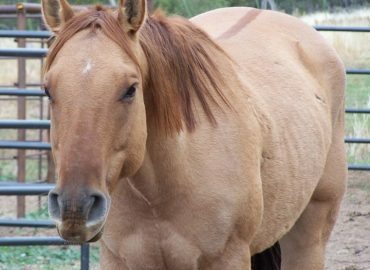 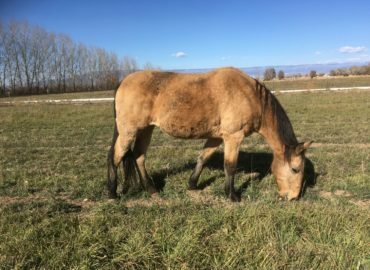 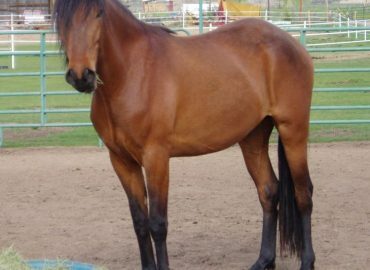 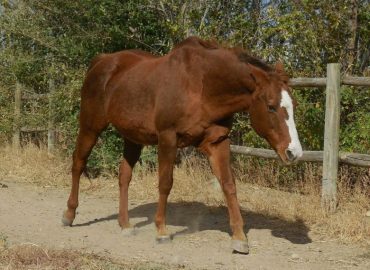 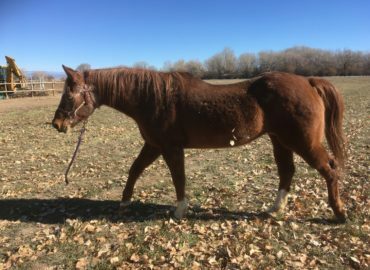 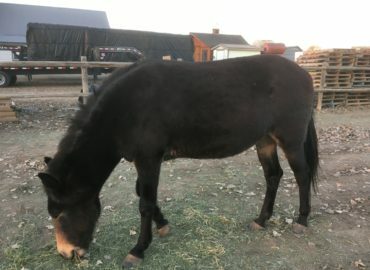 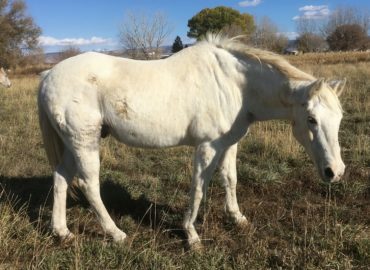 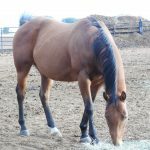 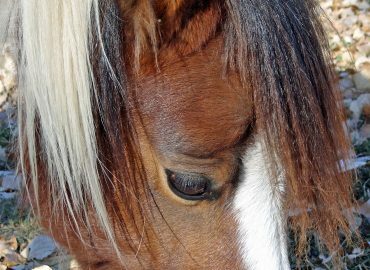 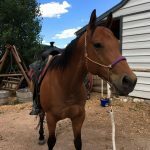 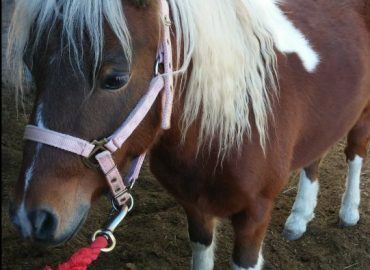 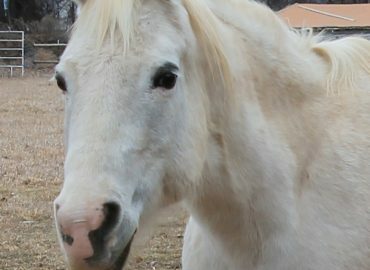 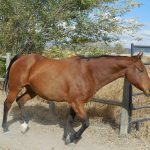 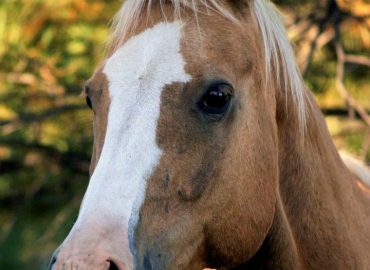 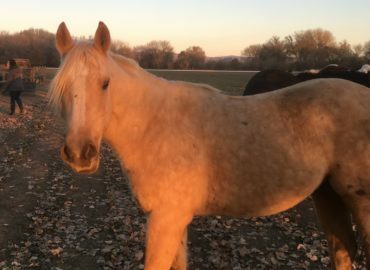 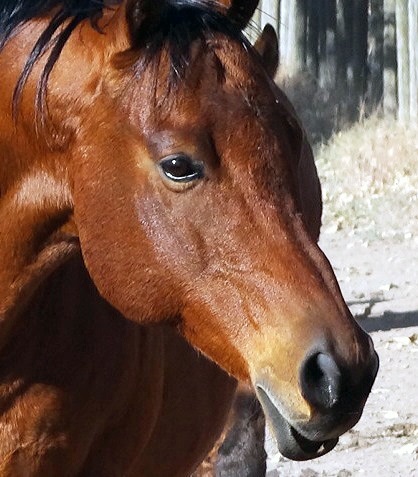 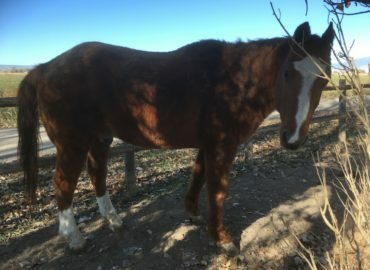 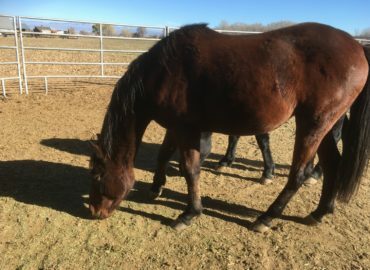 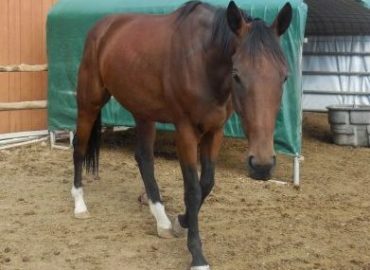 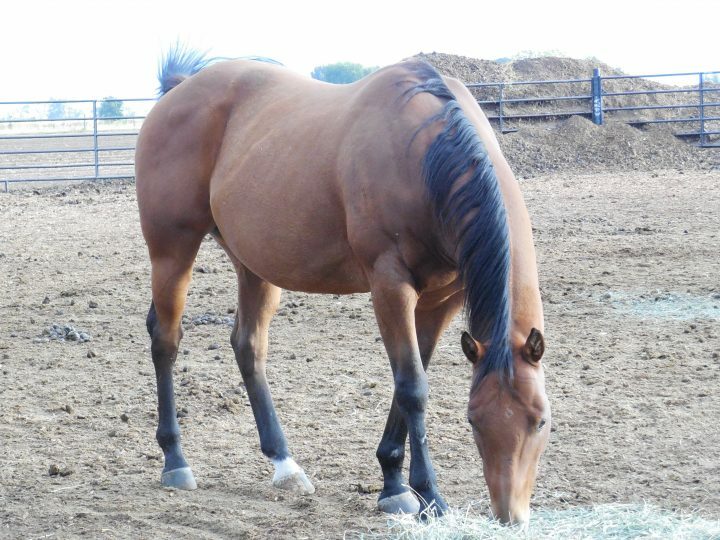 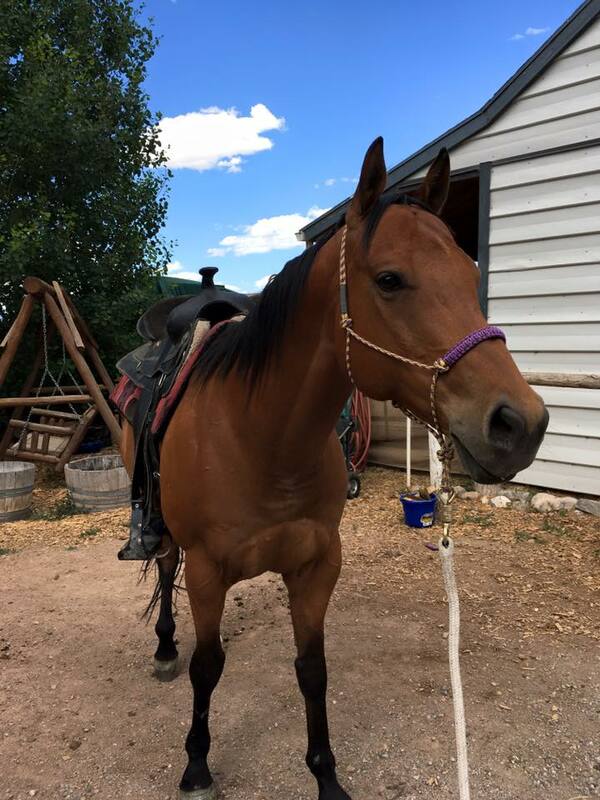 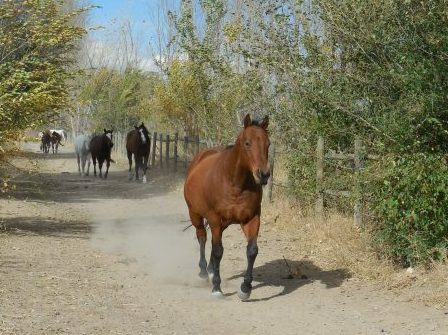 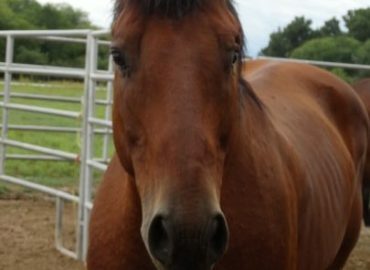 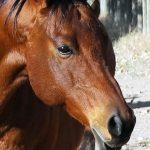 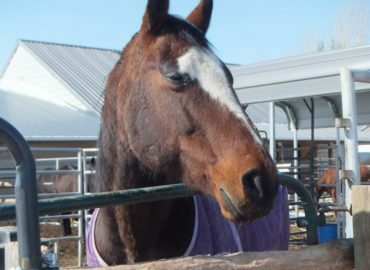 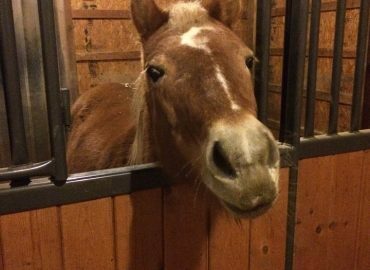 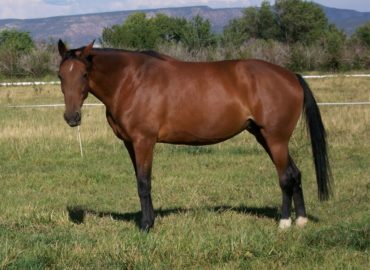 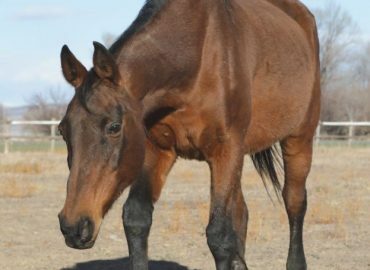 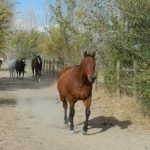 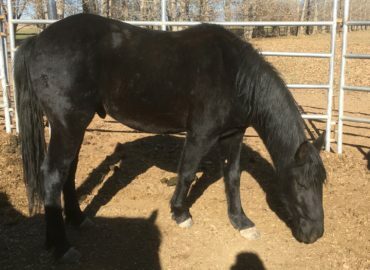 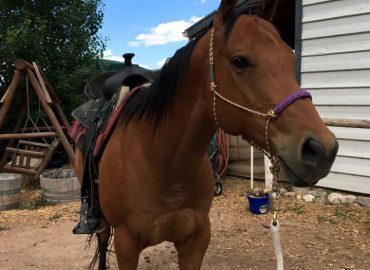 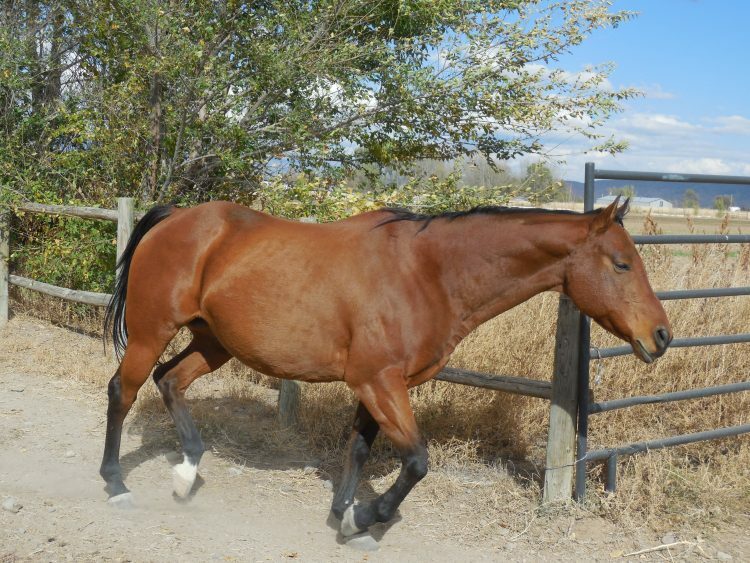 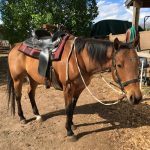 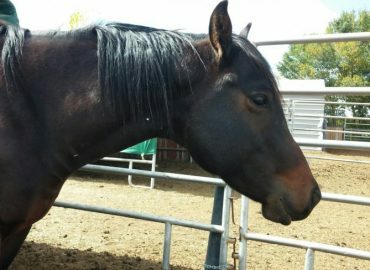 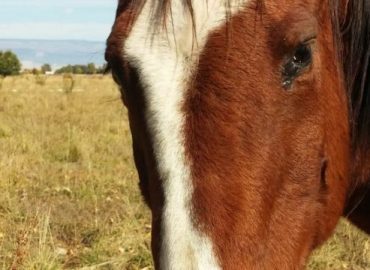 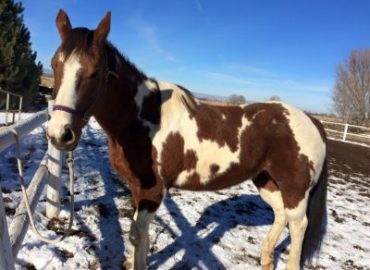 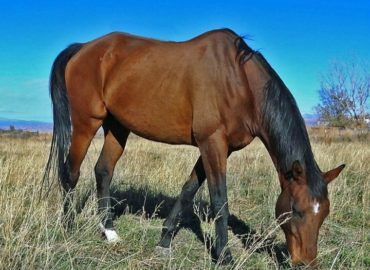 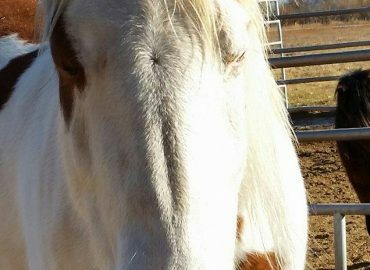 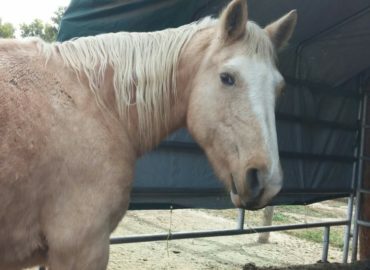 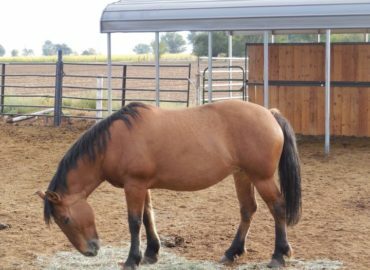 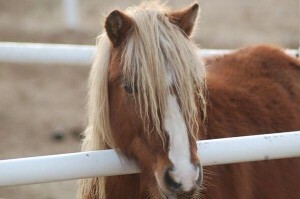 He is well built and strong which makes him very valuable to out Veterans program as he can carry adult riders both in the arena and on trail rides. 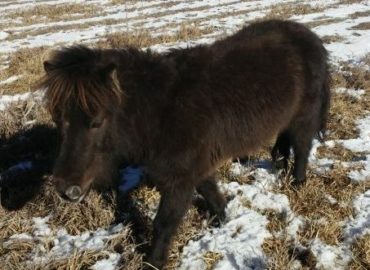 Little Man spends pasture time with his friends Rayne, Dutch, and Sophie. 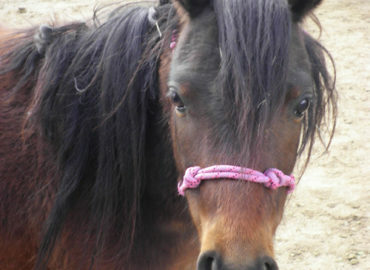 Little Man is a permanent resident and will live his life with us helping people learn how to trust and love again.